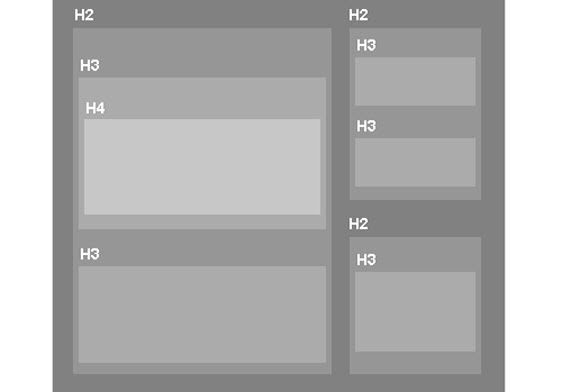 CSS3 with all of it’s possibilities, is a revolution in web development. 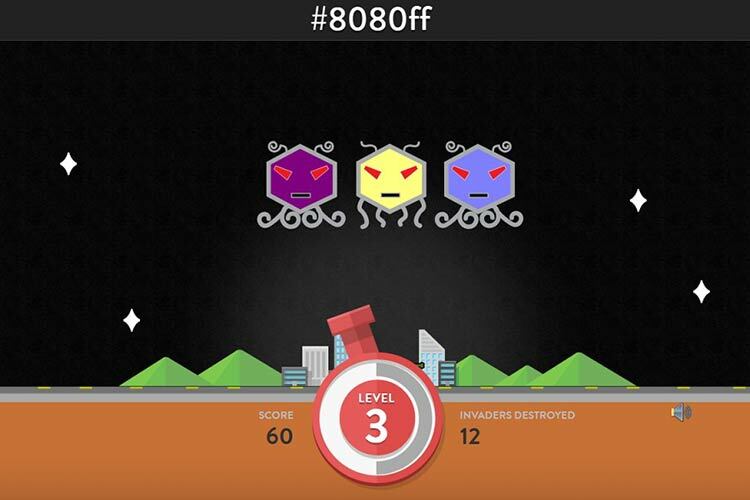 The new CSS3 properties gives web designers a wonderful opportunity to enhance their designs in a way that’s quick and easy, yet visually impressive. 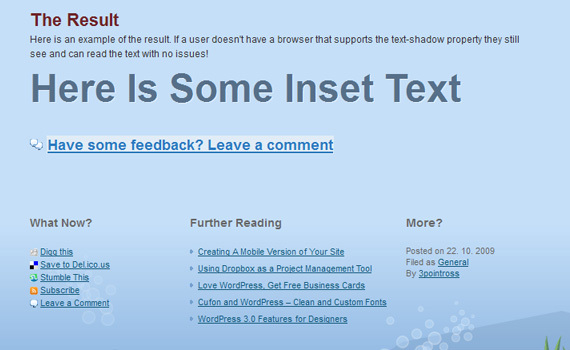 In this tutorial you are going to use the text-shadow property that is currently supported by most of the major browsers to create the appearance of inset text. 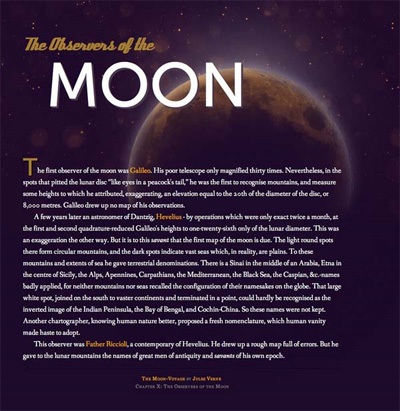 Inset text being text that has been pushed into the background, almost like a reverse embossed effect. 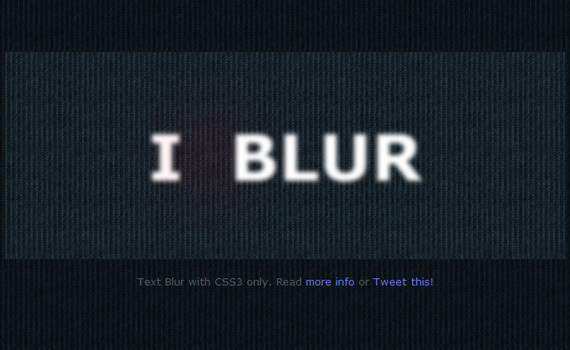 This is an example of 3D text created merely with CSS3. 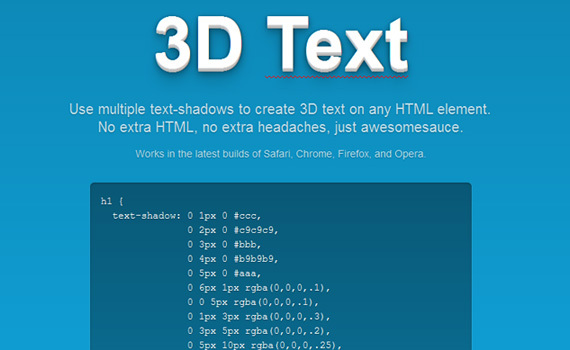 Use multiple text-shadows to create 3D text on any HTML element. No extra HTML, no extra headaches, just awesome-sauce. 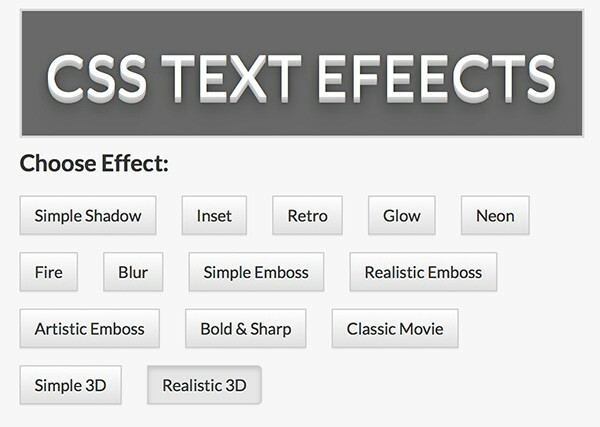 This tutorial shows you how to create some really cool and inspiring text effects using text shadows in CSS3. 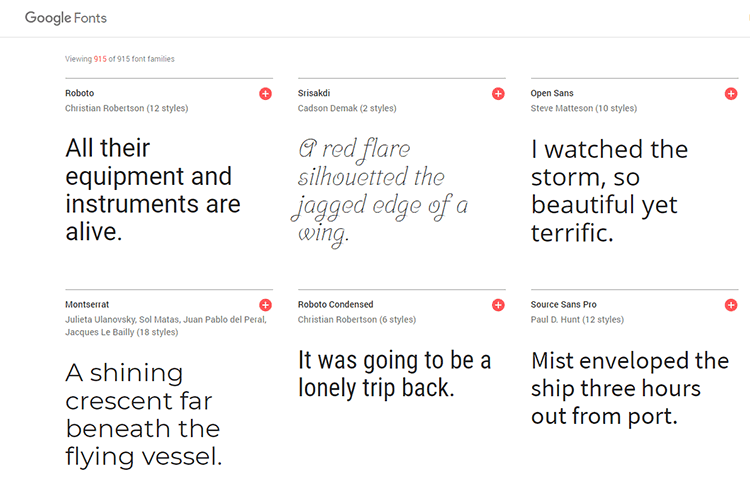 The letterpress effect is becoming hugely popular in web design, and with a couple of modern browsers now showing support for the text-shadow CSS3 property it’s now simple and easy to create the effect with pure CSS. 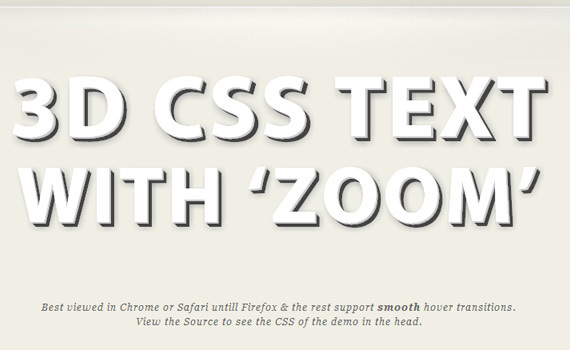 Create this CSS3 embossed text effect using just text-shadow. If you know it’s super easy and quick to make this cool text effect. 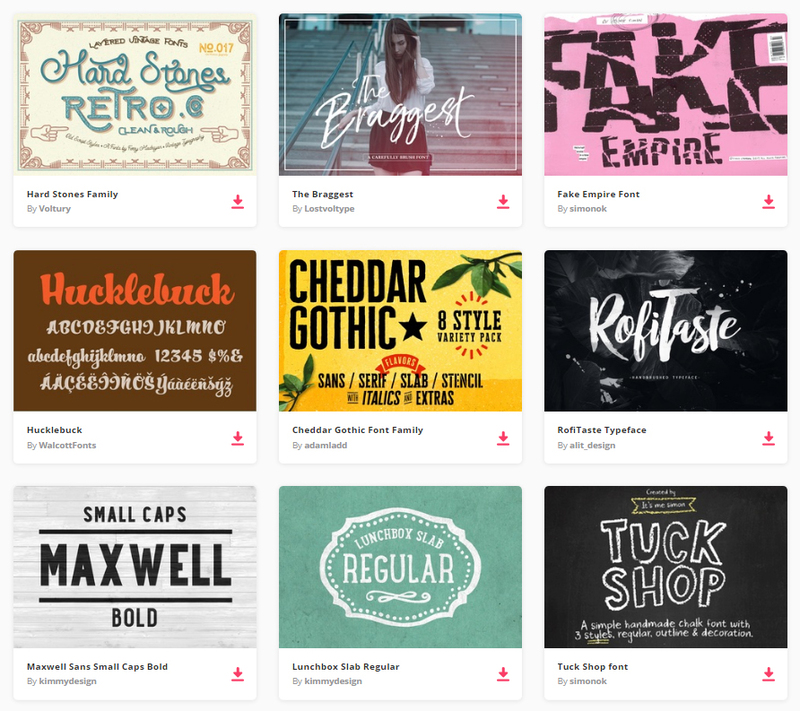 Pick between 13 different CSS3 text effects and easily view generated CSS to study it or just use in your own website design. 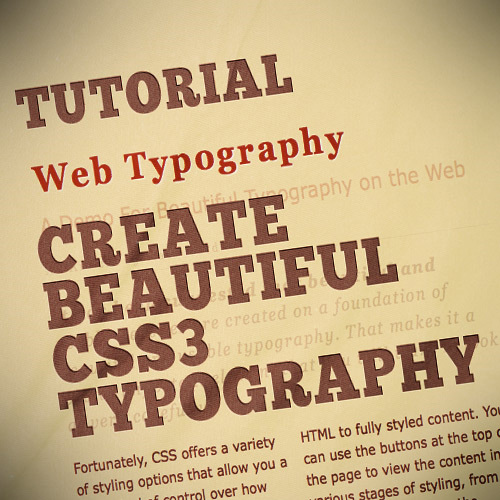 Learn to use CSS3 text shadows, outlines, transitions, and even text gradients to create cool typography that you’d swear had to be made with a program like Photoshop. 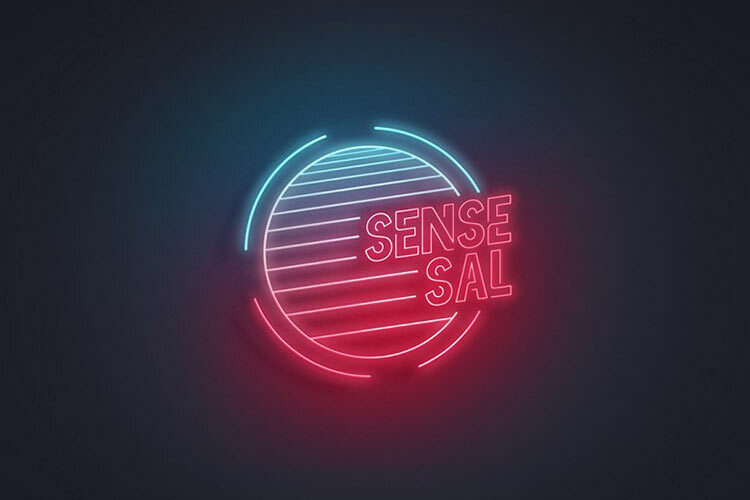 In this CSS3 text effects tutorial you’ll create a cool transparency overlay effect that closely resembles anaglyph stereoscopic 3D images. 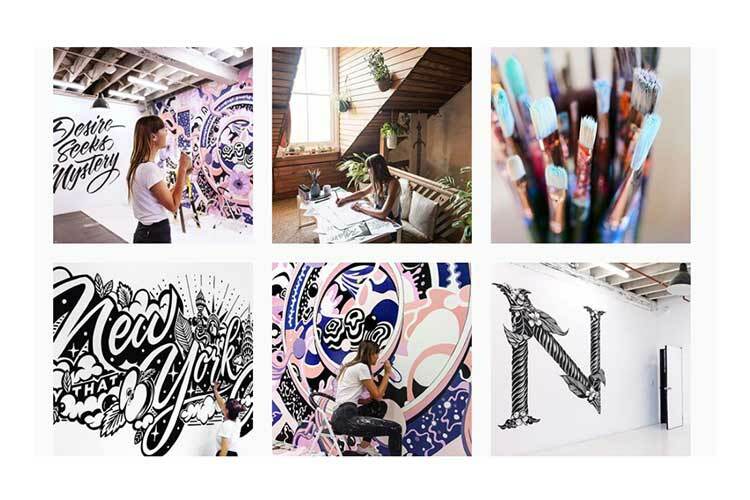 To use the effect in web designs you’ll of course build it with CSS, but the main consideration is to keep everything neat and true in our markup. Whilst this CSS3 declaration might not be crucial to your project or design and is not supported by all browsers, it’s a fantastic effect that really takes your design one step further. 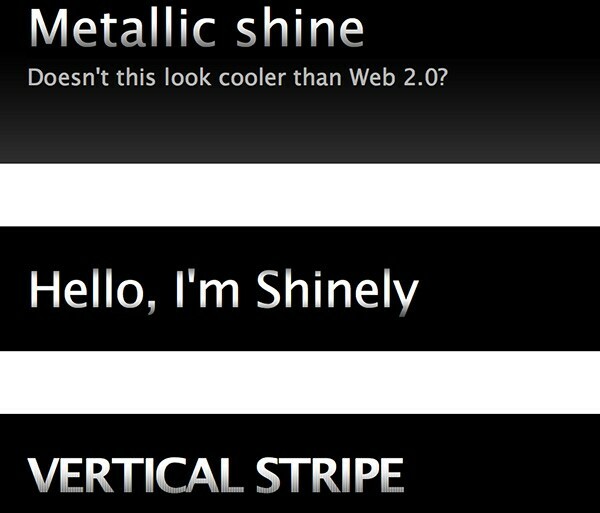 This post covers eight cool text effects you can achieve using CSS3 text-shadow property only. In this tutorial you’ll learn to rotate text without images using the transform property. This tutorial will teach you how to take basic markup and transform it into an attractive and beautiful typographical design through pure CSS3. 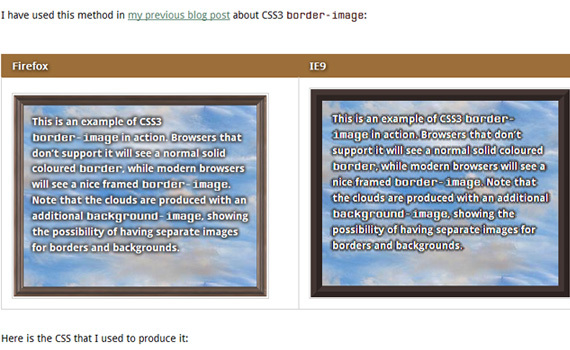 There are no images or other external resources, just pure CSS magic. 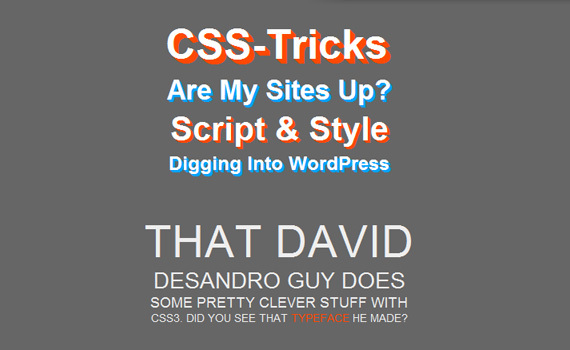 In this tutorial you’ll find seven fun and attractive CSS tricks that you can grab and insert right into your own projects and customize at will. Keep in mind that since this stuff is still cutting edge, older browsers won’t support most of it. 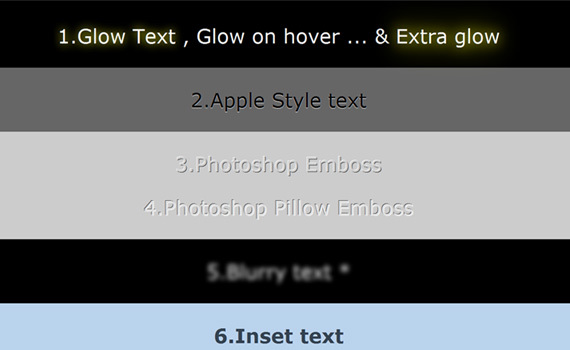 Learn how to create multiple text shadows using CSS3 text shadow property. 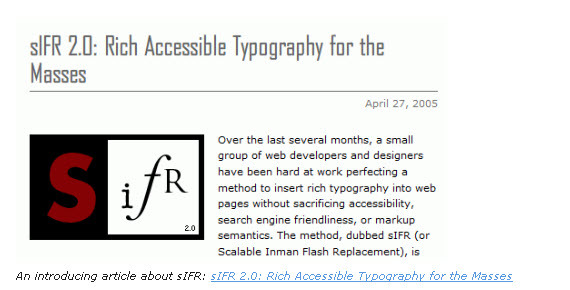 Replace programs like Adobe Illustrator and learn how to add stroke to web texts using WebKit. 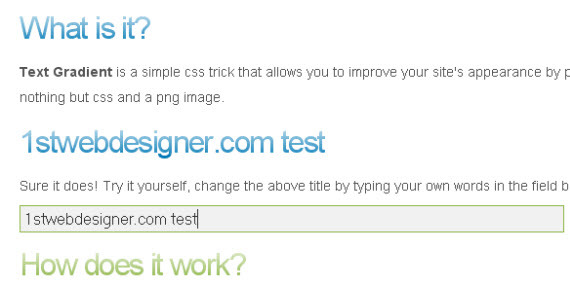 IE9 does support the majority of the CSS3 properties, however it doesn’t support image-border and text-shadow properties. This article will deal with text-shadow: how it works in browsers that support it, and strategies developers can use today to emulate some of its functionality in IE. 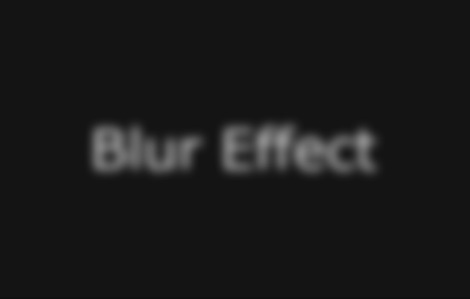 Quick tutorial from CSS tricks to create this blur effect to text without using bunch of text-shadow properties. 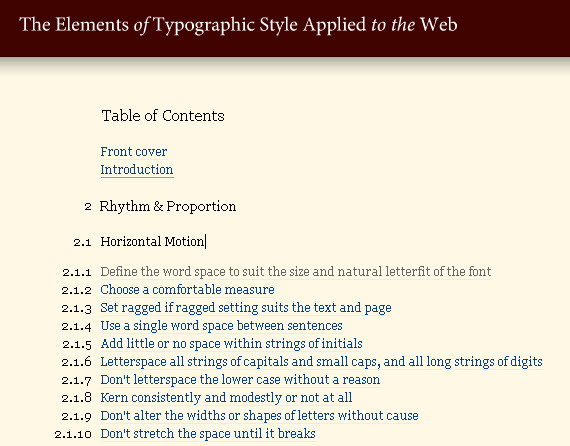 In this tutorial, you’ll learn to create inset type, a popular text treatment, using only CSS. 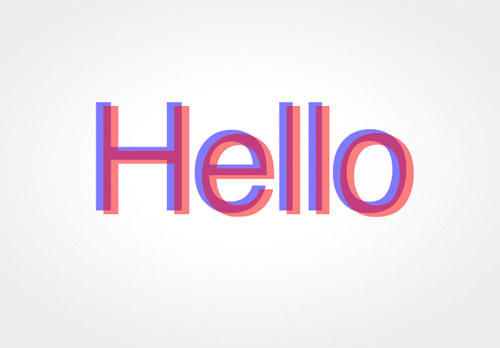 In this short video tutorial you’ll learn how to apply gradients to texts using webkit. 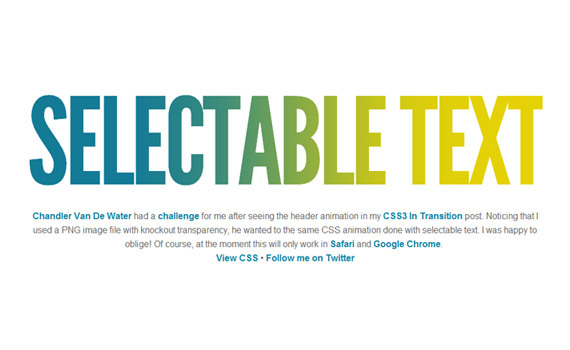 Learn to apply CSS transition on a selectable text. 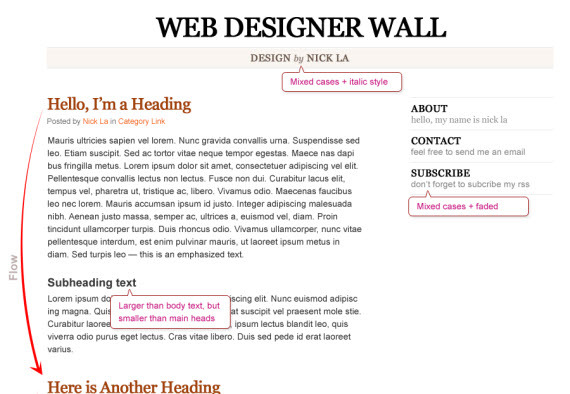 CSS3 presents many new possibilities when it comes to text effects on websites. The text-shadow property is one of these awesome abilities. 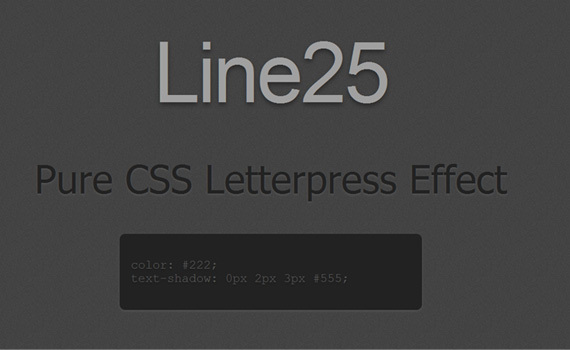 This article covers 5 great effects you can achieve using CSS3 text-shadow. 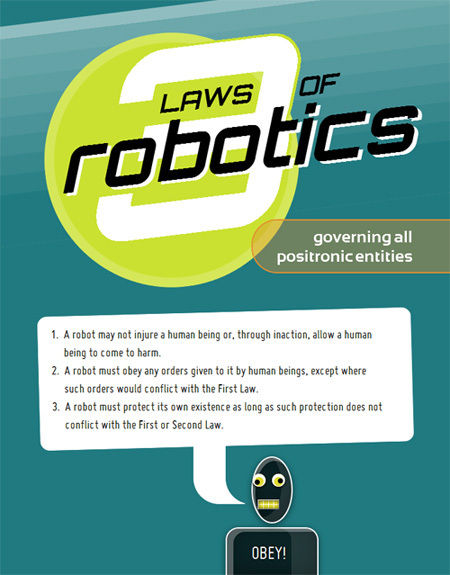 An experiment showing the power of CSS3 techniques. 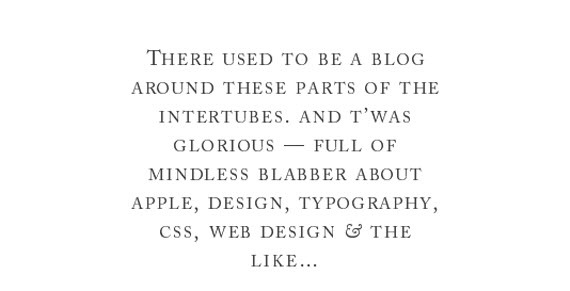 This one uses lovely bits like box-shadow, border-radius, @font-face, transform, box-sizing, text-shadow, RGBa. You can check out the code to discover these impressive features. 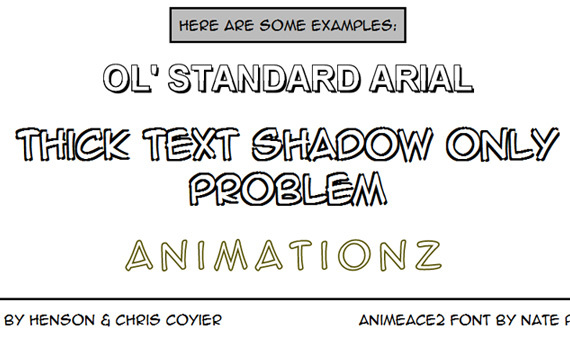 This inset text tutorial differs from others because besides default text-shadow it also uses inner shadow property. This easy CSS text shadow tutorial will show you step by step how to create 3D font with multiple css shadows by stacking multiple CSS3 text shadow properties, then go a step further and use the CSS text transform and CSS transition properties to make the 3D text pop out / zoom on hover. 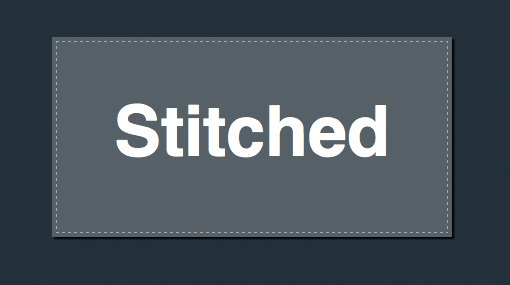 Learn how we create 3D text using CSS3 text-shadow to heading and paragraph tags. 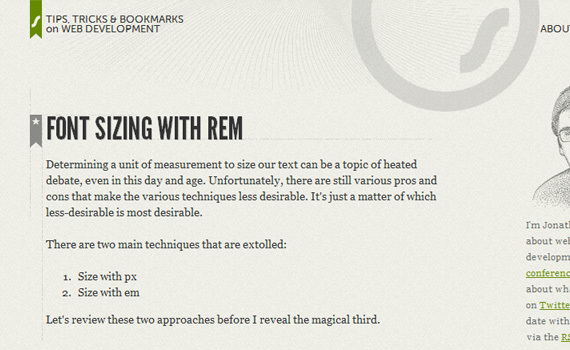 CSS3 introduces a few new units in font sizing, including the rem unit, which stands for “root em”. 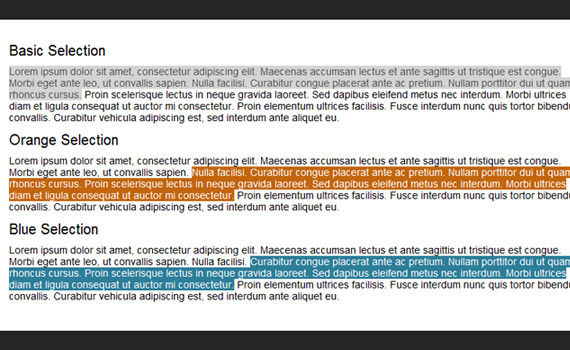 Take a look at it’s features and learn how to create resizable text in all major browsers. In this tutorial, you’ll look at how to take basic markup and transform it into an attractive typographical design using only minimum images, pure CSS3 magic and we will spice things up with lettering.js – a jQuery plugin for radical web typography. 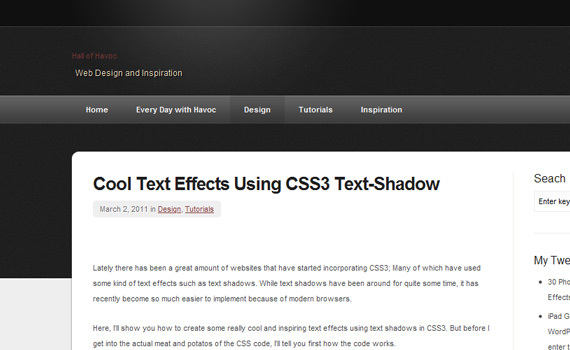 Another tutorial taking you through all the advantages CSS3 text-shadow can give. Yet another very similar tutorial about text gradients, but maybe you’ll like both variants trying to explain really how CSS text gradient effects work. The article is based on the same technique as CSS text gradients using it to add grunge type effect to your typo! 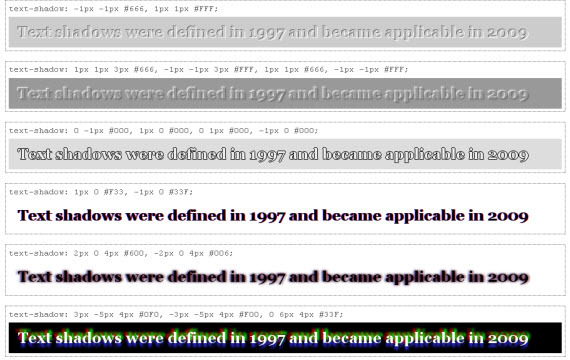 Make cool and clever text effects with CSS text-shadow. A very detailed article teaching you a lot of hidden tips how to achieve text glowing, embossing, and shadowing with just few steps. Pretty cool CSS background effect, which can be applied on hover giving a lot of options use it in a creative way! Beautiful article explaining simple but very effective CSS tricks on how to achieve beautiful typography effects with just a few lines of code. Nick La teaches how to apply the right contrasts and flow in your web designs by explaining why and what works and how to achieve that effect.